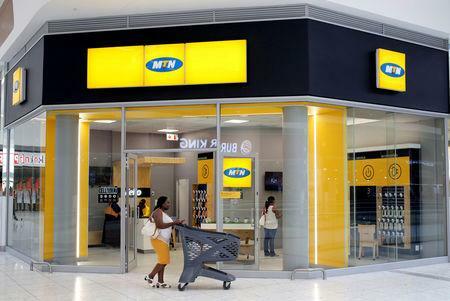 DURBAN, South Africa (Reuters) - Africa is not ready for next-generation 5G network but would likely be ready to embrace the super-fast technology in about five years from now, MTN's chief executive of said on Tuesday. "This is the technology that would be used for very specific cases. It would not be a technology for everybody because most people don't need it, your phone works fine on just 3G," Rob Shuter told Reuters at a telecoms conference in Durban. "You also need the equipment itself. So right now there's no 5G handsets and even the routers that can receive 5G network are very few and very expensive." 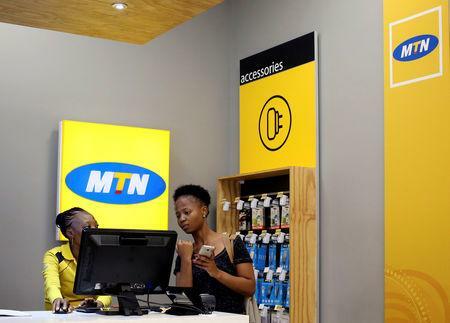 Many of MTN's users in emerging markets across Africa and the Middle East are still awaiting 4G and are likely to have to get by with 3G connections for years more. "What we are doing now is to learn from the technology and get our network ready for it but I think 3G is much more relevant in most of our markets," he said. Shuter declined to comment on his company's multibillion dollar dispute with Nigeria authorities because the matter is before a court in the west African country.